If you were thinking the outcome of tomorrow (Saturday) night’s final for the USA Rugby men’s division 1 crown a foregone conclusion with American Premiership Rugby’s runner-up, New York Athletic Club, an overwhelming favorite; best think again. For there’s a club out of Texas’ state capitol that will be fronting a topnotch effort to dispel that forecast. Austin Blacks have not been gifted their place in the title match, they earned it well and truly, and the Blacks look forward to the challenge that the premiership side presents with its handful of USA Eagles - halfback combination of Mike Petrie and Toby L’Estrange notwithstanding. AC’s path to the finals featured consummate victory over Potomac Exiles in the quarterfinal round, 50-19, and then defeat of Mystic River, 38-32, in the semis while Austin topped Pacific Rugby Premiership’s Belmont Shore 35-nil in its quarterfinal contest, then earned their finals berth with a win over Dallas Reds, 19-15. Tomorrow evening’s 7pm kick should see respite from the rain, though it would be wise to arrive prepared with dungaree jackets and navvy boots should the weather gods turn on the taps once again. 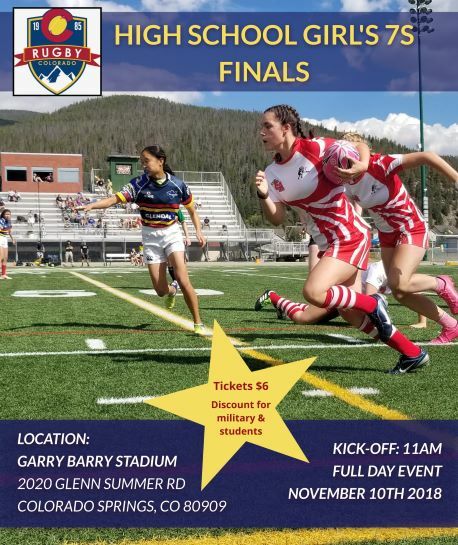 The men’s d-1 final will be preceded by the women’s d-1 final, a cross-country clash that gets underway at 5pm, between Beantown and Seattle Saracens.